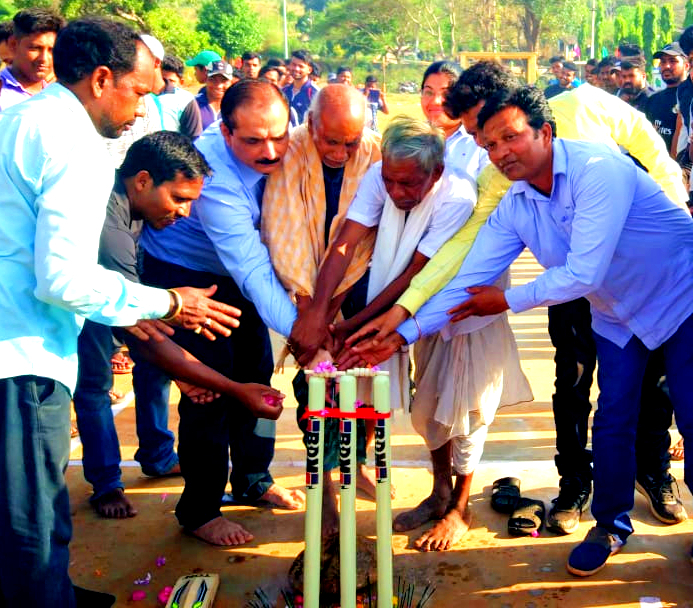 Lanjigarh: The ‘Knockout Cricket Tournament 2019’ began at Vedanta Nagar playground in Lanjigarh. Partnering with Niyamgiri Vedanta Nagar’s Golden Sports Club, a record 32 teams are competing in the 12-over inter-village tournament. The tournament which kicked off on March 25 will end on April 14. Vedanta is organising the sports event. 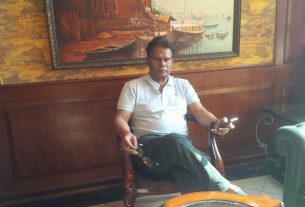 Vedanta Ltd Lanjigarh CEO Rakesh Mohan said the enthusiastic participation of the communities in such large numbers in the tournament is really encouraging. With a view to promote sports within the region and build camaraderie amongst local youth, at least 32 teams from across the State are participating in the prestigious tournament. 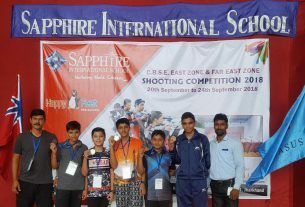 The teams or villages include Golden Sports Club, Kotraguda, Champadeipur, Basantapada, Ambadola, Chatikona, Harekrushnapur, Rayagada, Kamarda, Chhatrapur, Singpur, Dakulguda, Sardapur, Gopinathpur, Bissamcuttack, Muniguda, Lanjigarh, NVN, Rengopali, Mering, Ramchandrapur, Jagannathpur, Sitapur, Bijepur, Patraguda, Biswanathpur, Lanjigarh Road, Baterlima, Reliving Stars, The Great Bhatguda and Vedanta Township.